IT Ware is Australia’s leading internet access solutions supplier! and authorised representative for the Handlink product range since 2003. 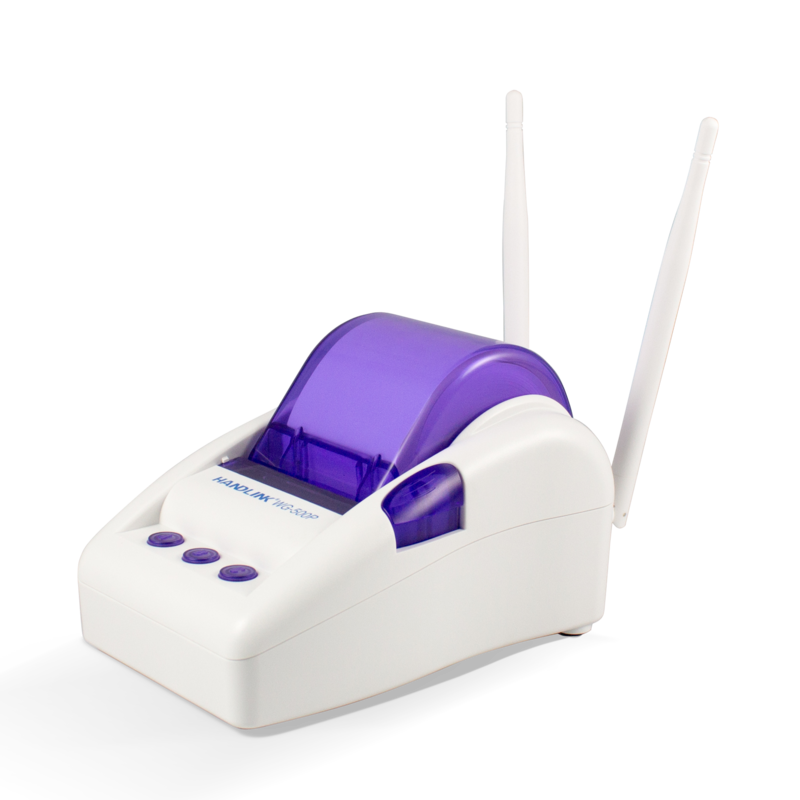 Handlink WG-500P – Wireless Hotspot in a Printer, ideal for small sized venues such as Cafes and Bars etc. Handlink ISS-7000 v2 – Internet Subscriber Server is a high-performance gateway for public access and the best solution for hospitality guest access. Handlink Wi-Fi Kiosk– Coin and Banknote model Internet Kiosks.